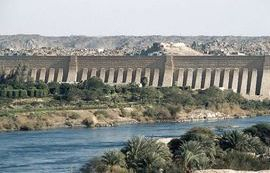 in Ancient Egyptian: Swenett , Coptic: Souan , Ancient Greek: Syene , formerly spelled Assuan, is a city in the south of Egypt, the capital of the Aswan Governorate. 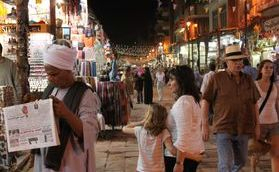 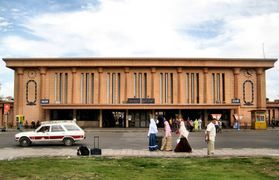 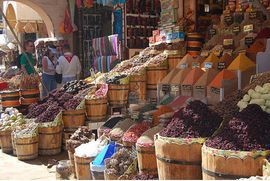 Aswan is a busy market and tourist center located just north of the Aswan Dam on the east bank of the Nile at the First Cataract. 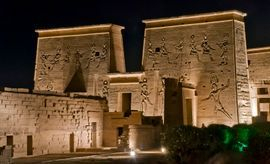 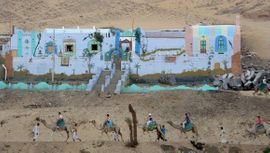 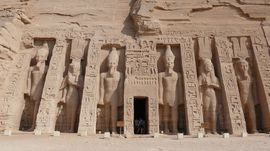 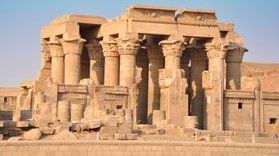 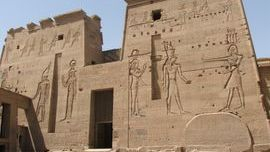 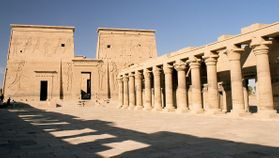 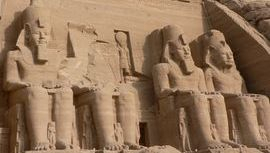 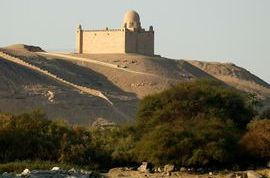 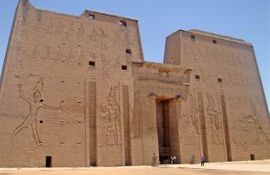 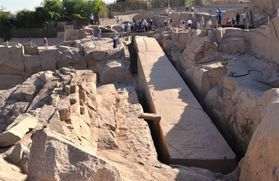 The modern city has expanded and includes the formerly separate community on the island of Elephantine.